Among the multiple challenges facing Africa, education – from primary to higher education and including professional training – counts as one of the key priorities. Many private stakeholders are beginning to innovate and to demonstrate their ability to devise long-lasting education and training solutions. This special report, which harks back to issue 20 of Private Sector & Development (Unlocking the potential of the private sector to improve education), presents a selection of such promising, 100% “made-in-Africa” initiatives. 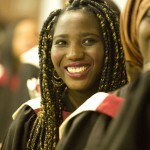 Despite major investments and the remarkable progress that has been achieved since the beginning of the 2000s, African public education systems alone are unable to contend with all of the educational needs of a young and rapidly growing population, particularly in terms of secondary and higher education and technical and professional training. Improved access to education has frequently been at the expense of quality in Sub-Saharan Africa and many schools have to contend with overcrowded classrooms, dilapidated infrastructure and a dearth of properly qualified teachers. It is against this background that the private sector has emerged as a stakeholder in African education – to complete the inadequate public offering. 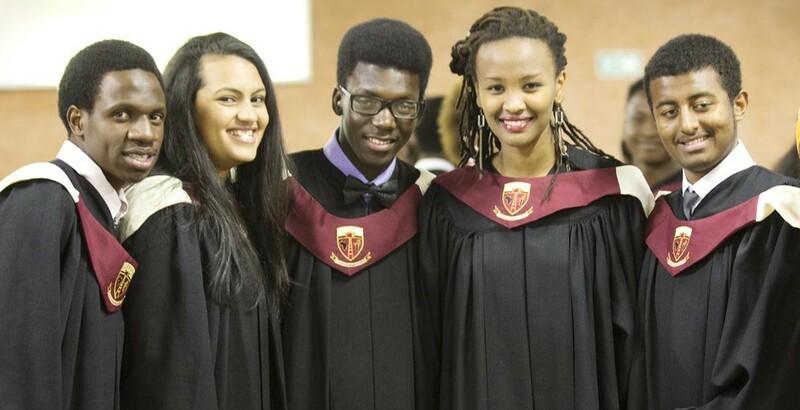 Nearly 22 million young Africans are currently being educated in private schools. Both the number of players and business models are rapidly increasing as PPPs come into play however, quality varies widely in this highly-fragmented market. Adequate government control and regulation is essential to ensuring the development of an equal system of uniform quality over time and to preventing any accentuation of the disparities that education stakeholders are striving to reduce. 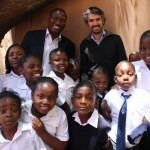 Private schools can be a major asset for African development in a number of ways. Day-in, day-out, many private stakeholders are beginning to innovate and demonstrate their ability to come up with concrete, long-lasting education and training solutions. This special report, which harks back to issue 20 of Private Sector & Development (Unlocking the potential of the private sector to improve education), presents a selection of these promising, 100 % “made-in-Africa” initiatives. 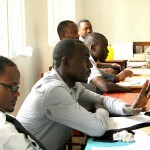 The educational models in question do not merely transpose pre-existing models that have been effectively deployed elsewhere but are ill-suited to African realities; they are innovations in phase with local situations that nurture the goal of building tomorrows’ Africa by and with Africans themselves. professional and executive training – the “poor cousins” of the African public education system – provide the opportunity for Access Campus to outline its approach. This report will be updated on a regular basis to track developments not just in Africa, but in Latin America and Asia as well.